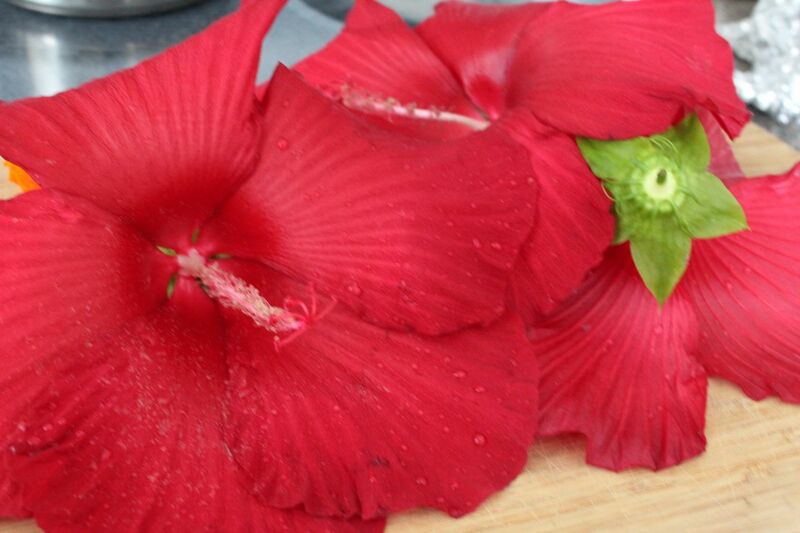 Hibiscus flowers make a wonderful tea. The bright red color and tart, cranberry-like flavor delight the sense. And research has shown there are health benefits to drinking hibiscus tea, including regulating cholesterol and blood pressure. 1) Using 4-5 flowers, remove the stamen from the center of each flower so that only the petals and green pistil beneath each flower remain. 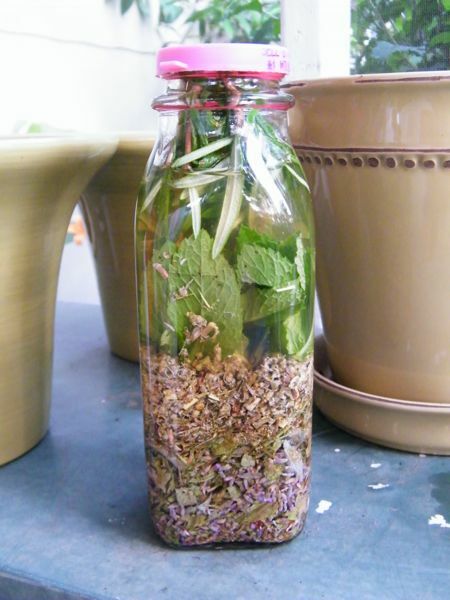 2) Tear up the flower petals and place them in a heat-proof container. 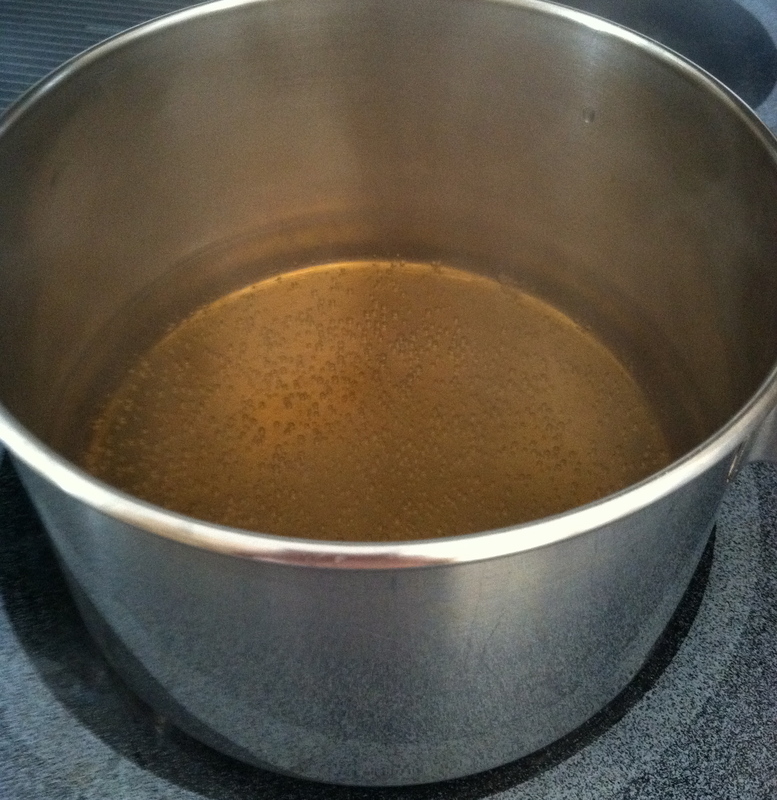 3) Pour 3 cups of boiling water over the flowers. 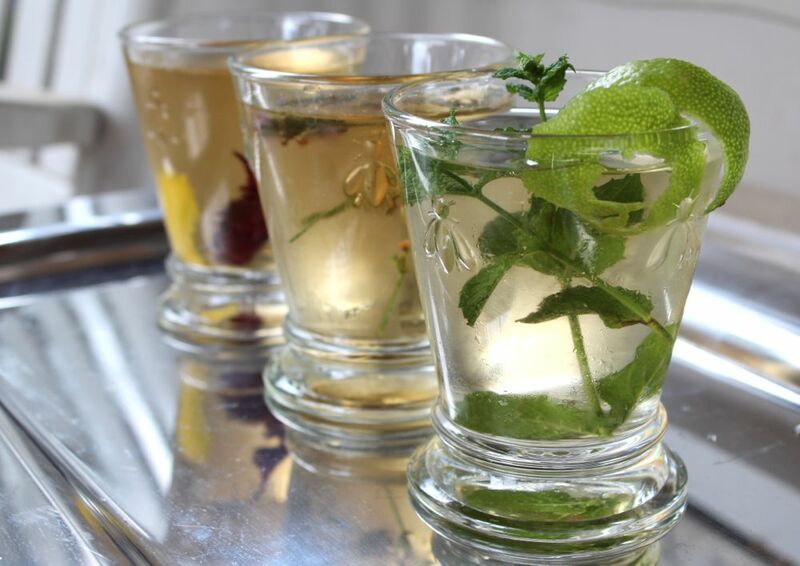 4) Allow to steep for at least 20 minutes. It will be a brilliant deep magenta color. 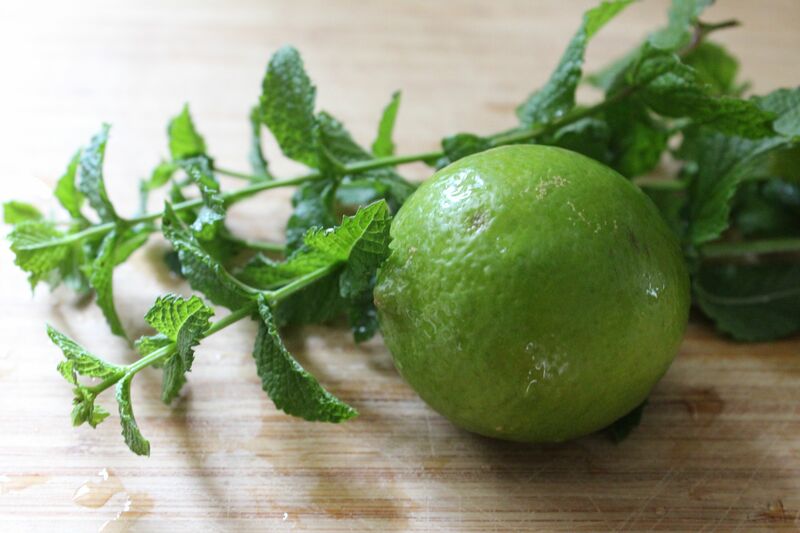 5) I added 1/4 cup of honey, the juice of 1 lime and 1 tablespoon of grated fresh ginger. 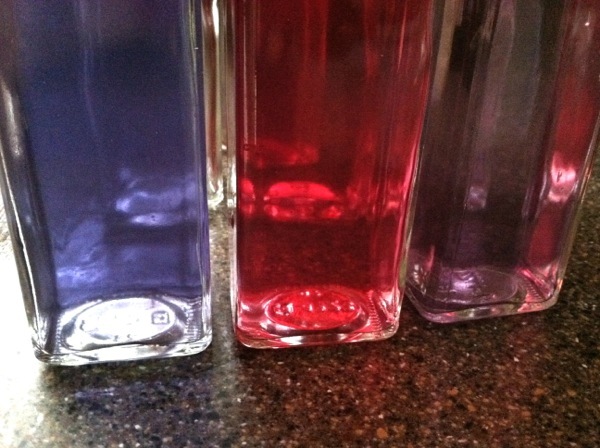 It changes the color of the concoction to a lighter pink. Delicious! 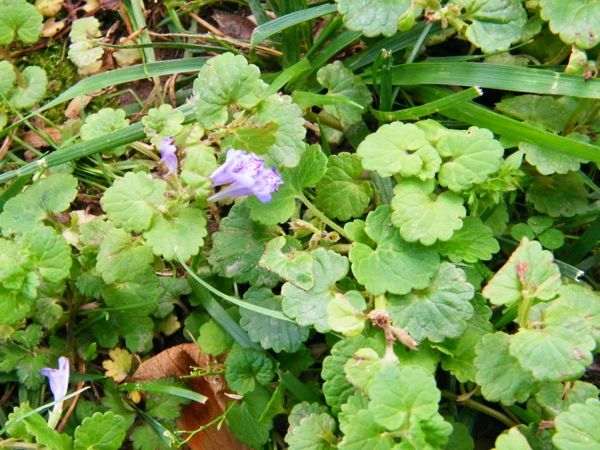 It’s spring here in the Mid-Altantic, and with it comes violets! 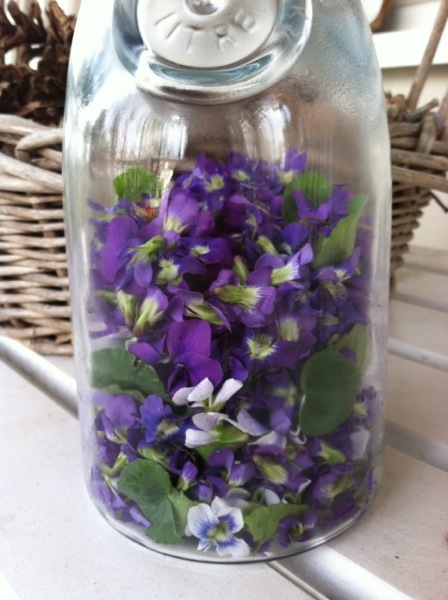 In the past, I have posted recipes using these delicate purple flowers, including violet syrup and violet cordial. Besides being pretty, tasty and nutritious, violets also make a wonderful ingredient in natural skin care. 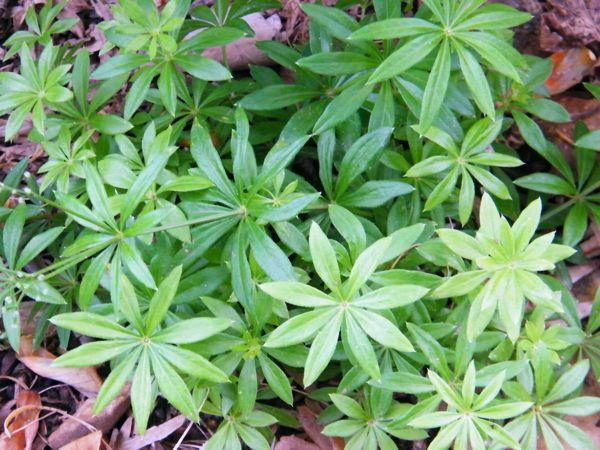 They are moisturizing, toning, antiseptic, and healing. And violets contain significant amounts of mucilage that help soothe the skin, reduce inflammation, redness, and sooth irritated tissue. 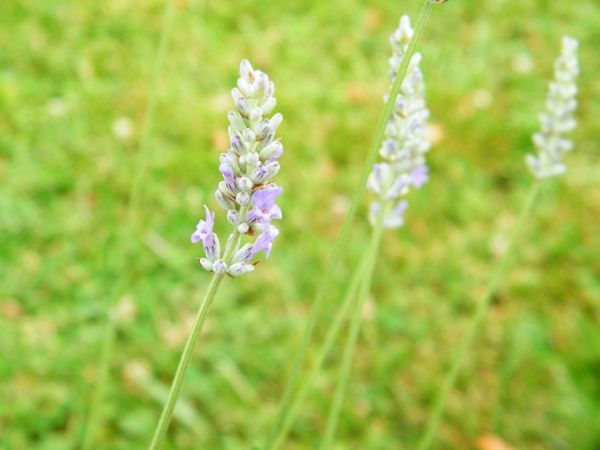 Violet flowers and leaves are excellent for dry, sensitive skin. 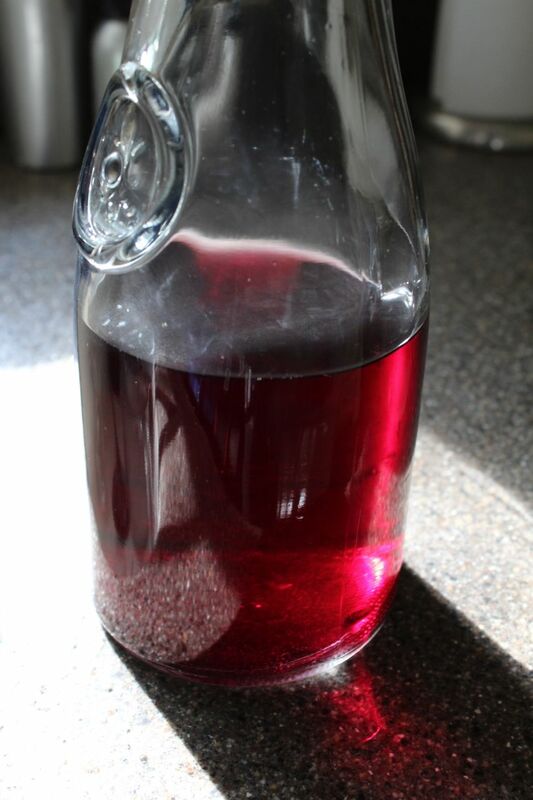 Following is a recipe for violet facial toner, which you can make with either Apple Cider Vinegar or Witch Hazel. Apple Cider Vinegar makes a great facial wash and toner, since it is great at removing excess oils and helps balance the pH levels. 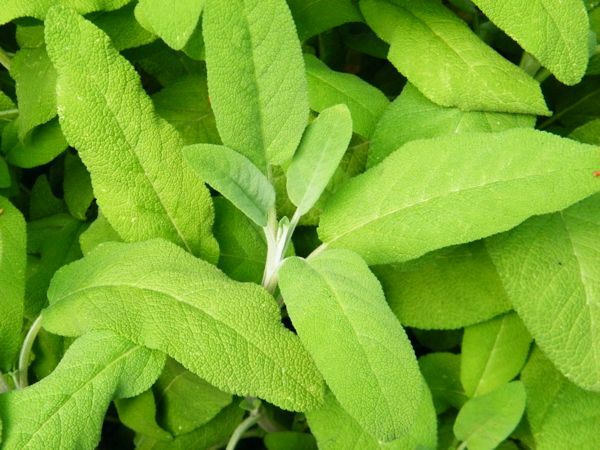 It has antibacterial, antiviral and antifungal properties and also contains alpha hydroxy acids, which help remove dead skin cells, resulting in a healthier-looking complexion. Witch Hazel has astringent, antiseptic, anti-inflammatory and antibacterial properties and makes a great facial toner, even by itself, for all skin types. 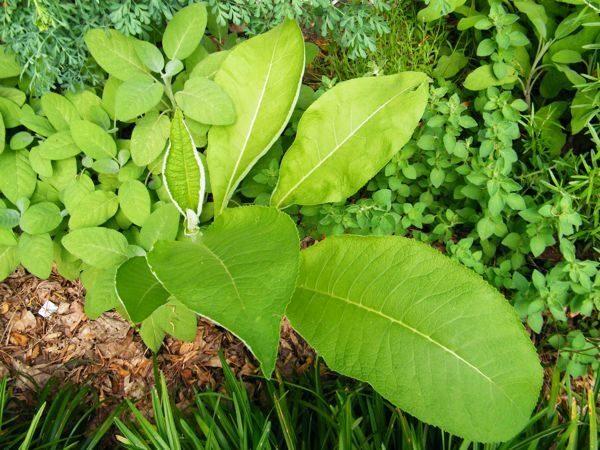 Be sure to use a true Witch Hazel extract, which contains mostly Witch Hazel and less than 20% alcohol. Boil the water. 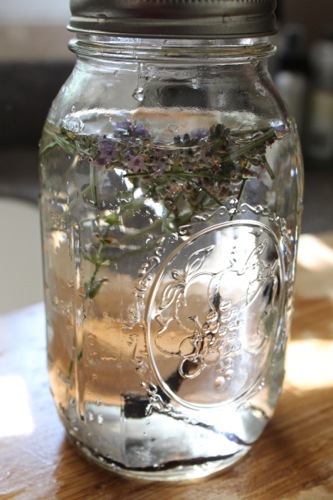 Then make an infusion by pouring the water over the violet flowers and leaves in a glass or ceramic container. 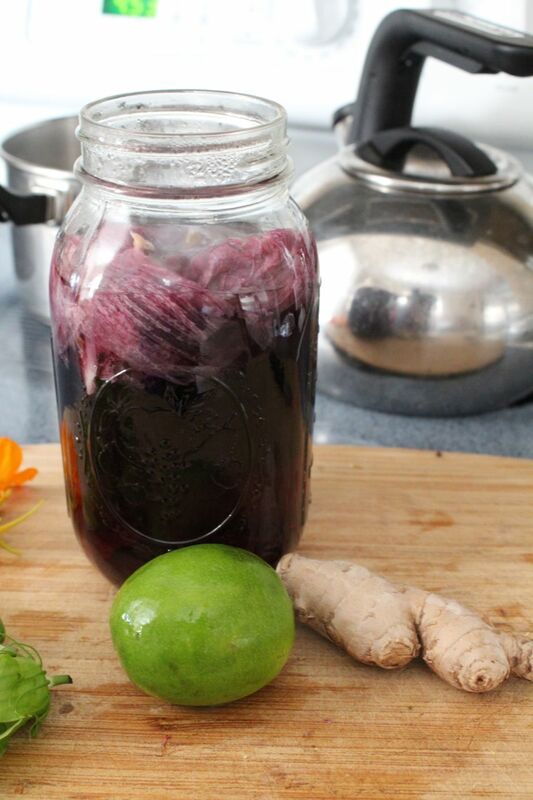 Cover and let stand for 1 hour (the closed jar keeps the water-soluble vitamins from escaping in the steam). 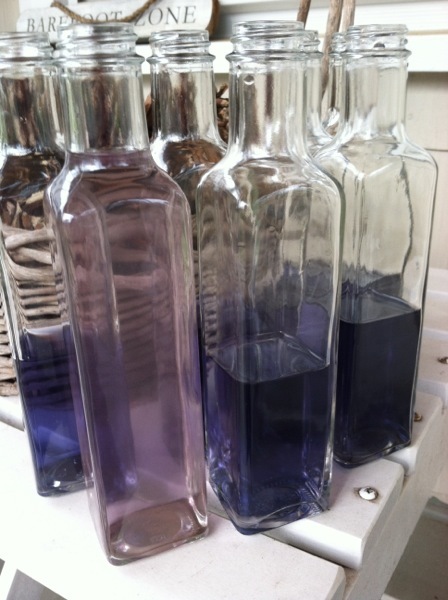 Strain out the flowers and you will have a beautiful purplish-blue liquid. 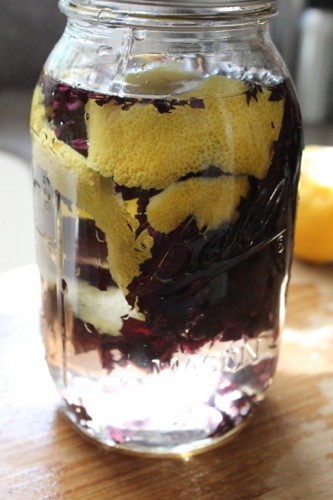 Combine the violet infusion with the vinegar or witch hazel. 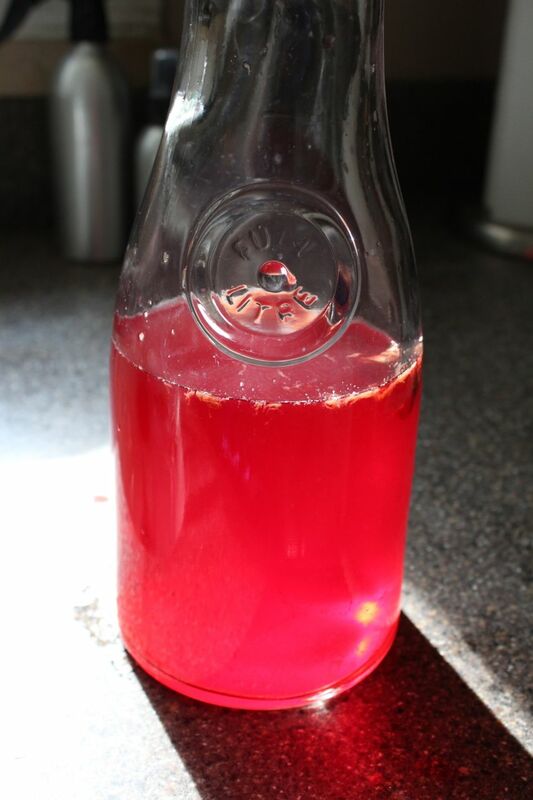 Pour into sterilized bottles and store in a cool, dry place. 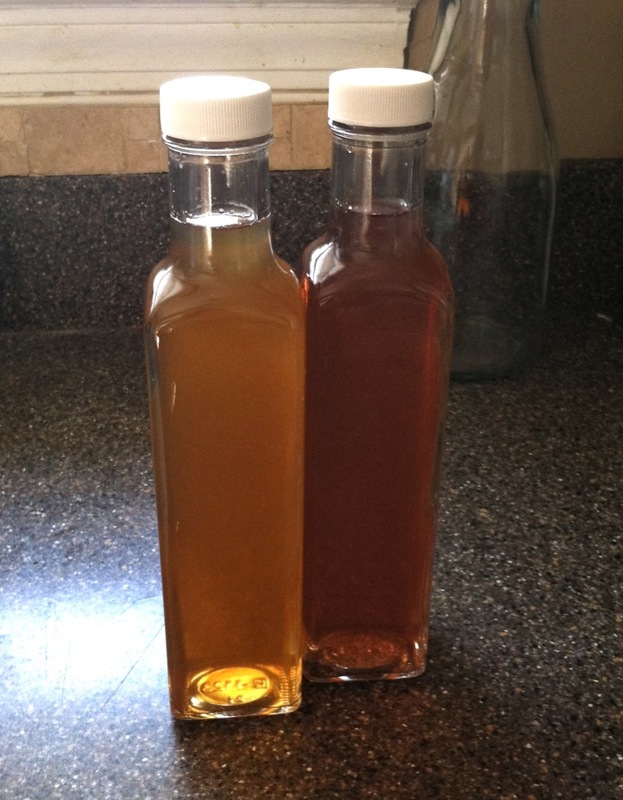 The vinegar and witch hazel act as natural preservatives, so this mixture will last quite a while. Use this cleansing, pH-balancing, restoring toner after washing your face. Apply with clean sterile cotton balls or pour a small amount in your hand and splash on, avoiding your eyes. 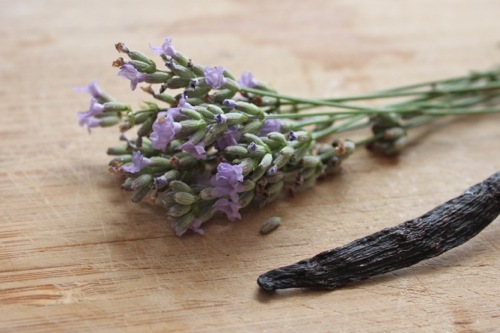 Both versions have mild, pleasant scents, but if you’d like something a little more flowery, you can add a few drops of lavender essential oil. Summer is in full-swing and the bugs are out in full force! 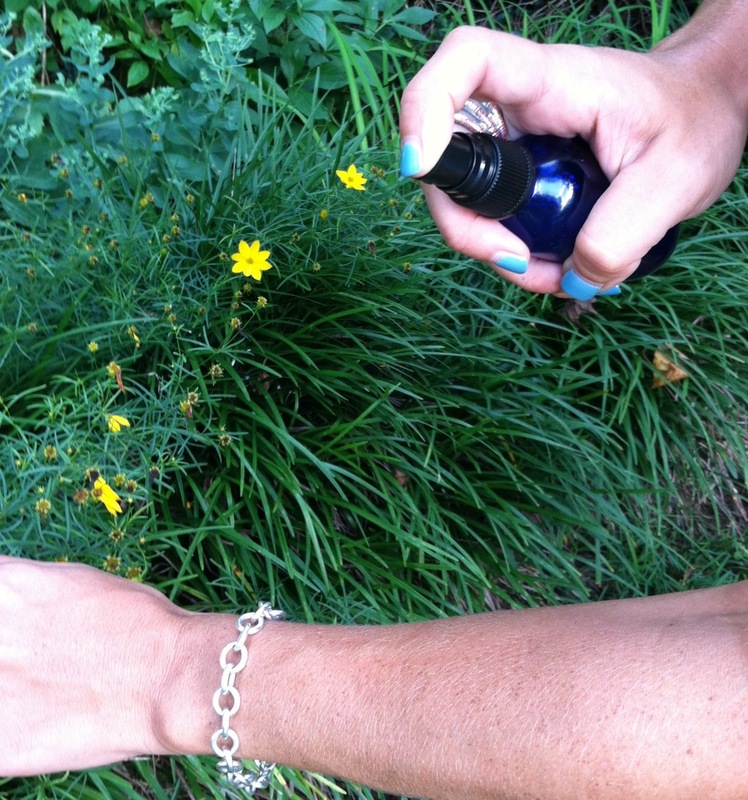 Some of my readers have requested a recipe for an all-natural insect repellant, so I developed formula made with essential oils that works well and smells good, too! 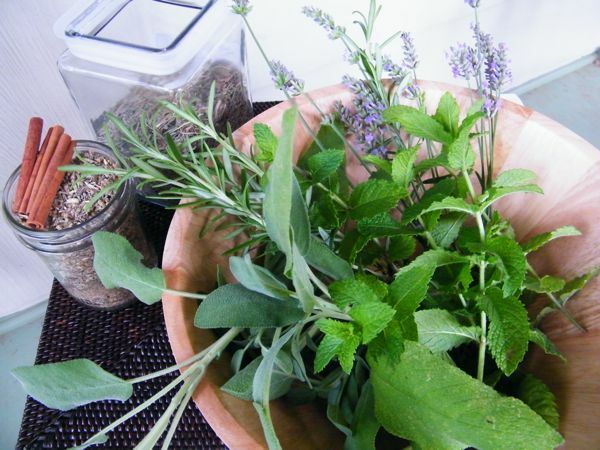 Different essential oils repel different insects, so I used a blend of different oils to cover a wide spectrum of pests. 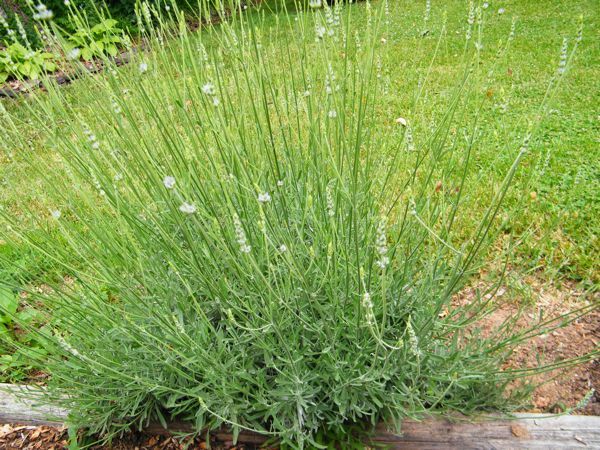 For my recipe, I used cedar, citronella, clove, lavender, peppermint and rosemary with castor oil (which repels mosquitoes) in a witch hazel base. 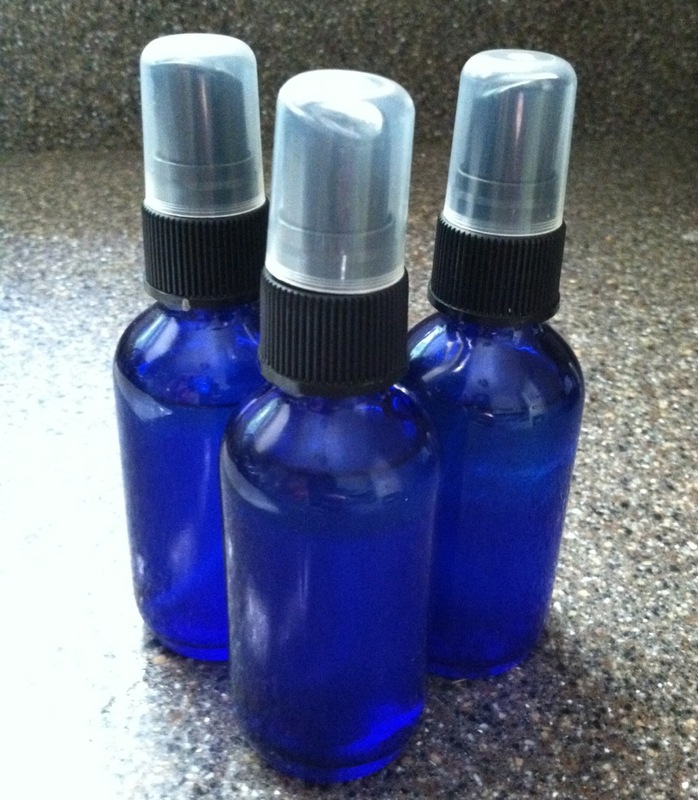 Combine well and pour into clean spray bottles. Shake well before each use as the water and oils will separate. 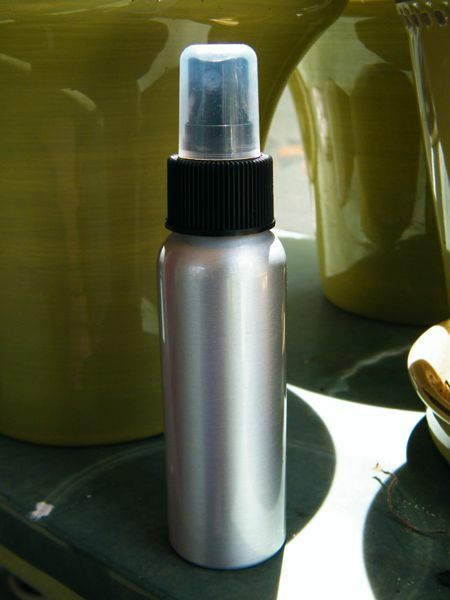 Spray onto your skin or clothing, avoiding your eye area, covering as much area as possible. Wash with soap and warm water to remove once you are back indoors. Store in a cool, dark place. You can use any combination of the above listed essential oils. 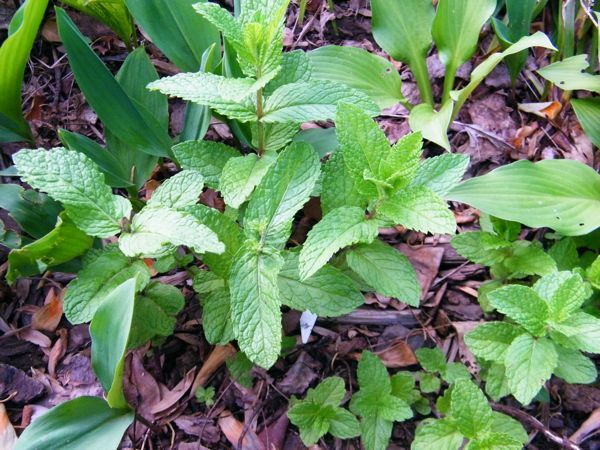 And instead of witch hazel and water, you can use olive oil, vodka or straight witch hazel without water. 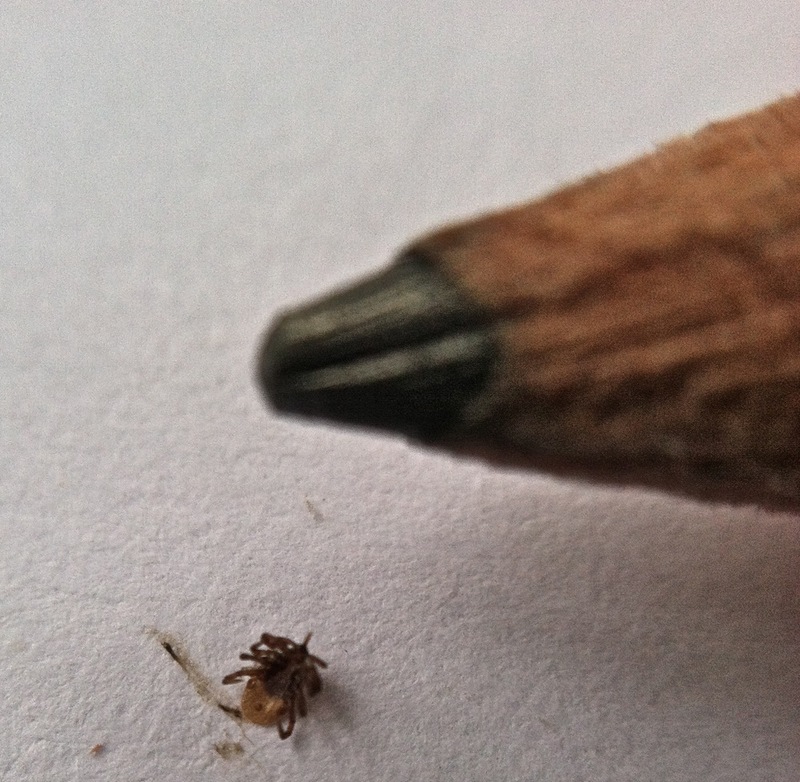 This little nymph recently hitched a ride home on my leg from a hike in the woods. If only I had some of my homemade bug repellant with me, he wouldn’t have had a chance! 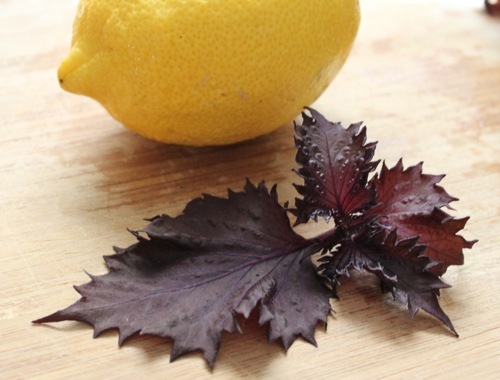 NOTE: If you are looking for all-natural pesticide recipes, this post on housekeeping.org has a comprehensive collection, including our neem-based recipe. Legend has it that during the Great Plague of the Middle Ages, grave robbers would wash their hands in a solution called “Four Thieves Vinegar,” which was very effective in staving off infection. 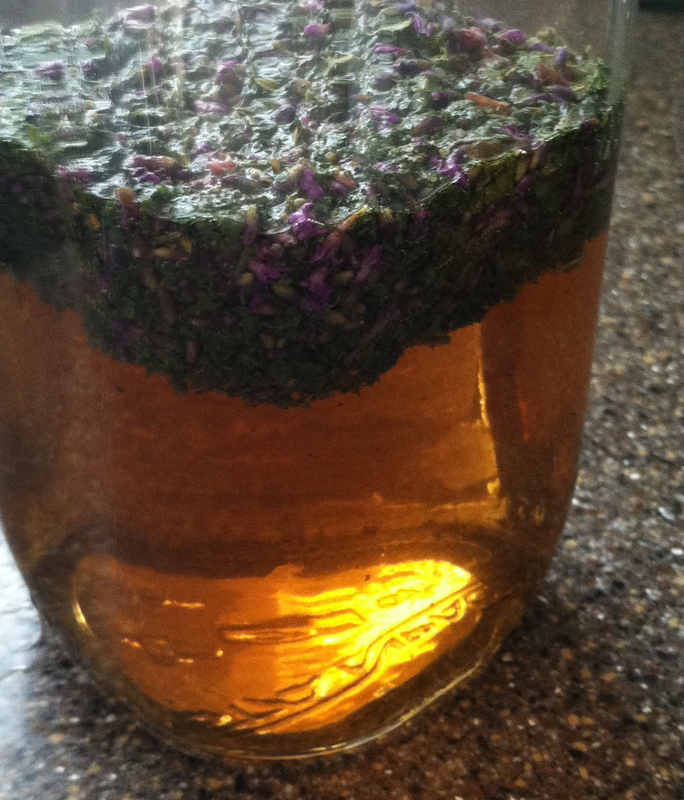 The concoction was made by infusing vinegar with wormwood, rue, mint, sage, lavender, and rosemary. Because these constituents all have known antibacterial and antiviral properties, it seems like a feasible tale. 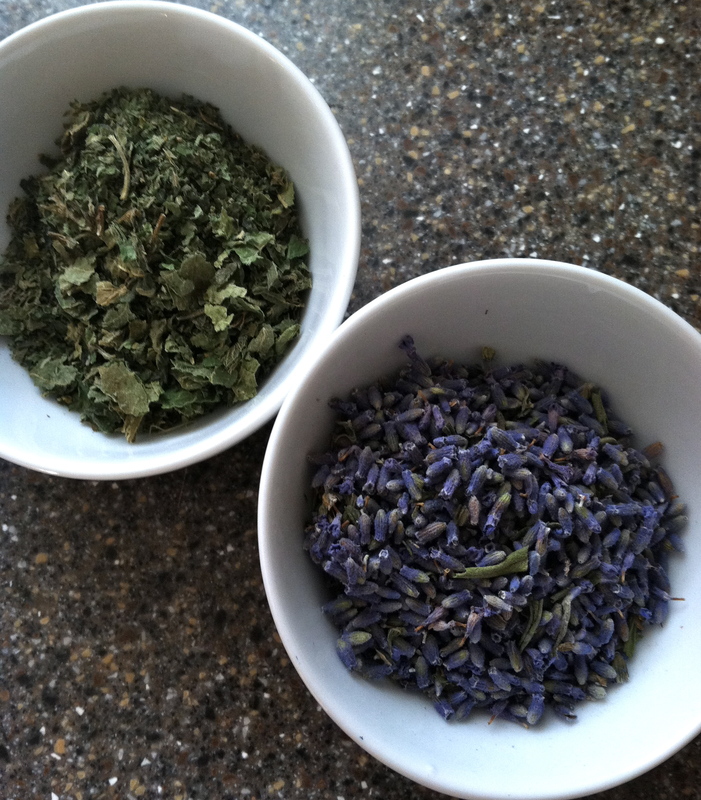 I was fascinated by the idea and since I grow most of these herbs in my garden, I decided to try brewing up a batch. 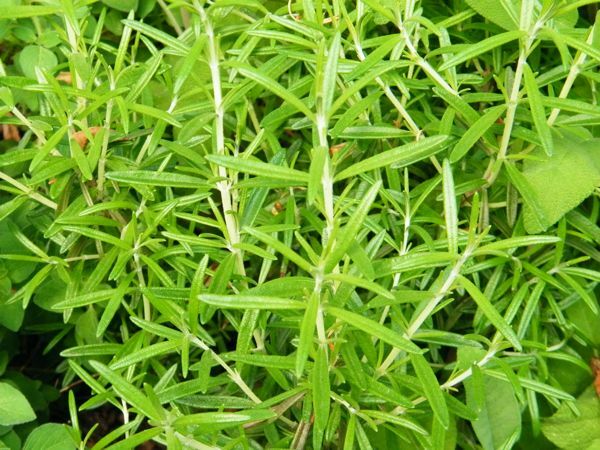 I looked at various recipes, and decided to go with the basic set of ingredients, plus some lemongrass for its mild insect-repelling and good antimicrobial properties. The finished product can be used externally, and safely, for a variety of purposes: as a surface disinfectant, a hair rinse, a skin cleanser, to treat insect bites, as a hand-sanitizer, just to name a few. 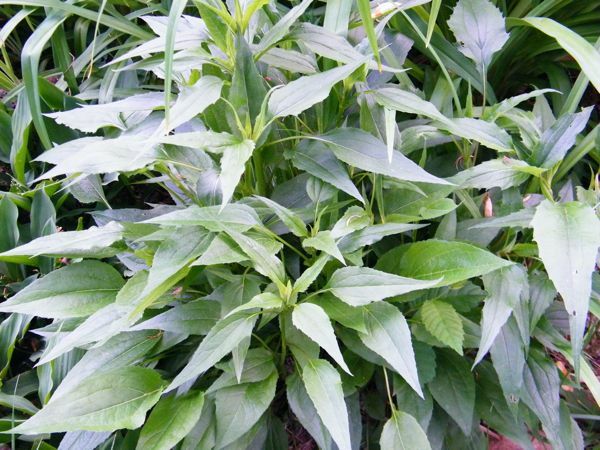 While the ingredients are very effective, it is gentle enough to use on pets and kids, just dilute it one part Four Thieves to three parts purified water. 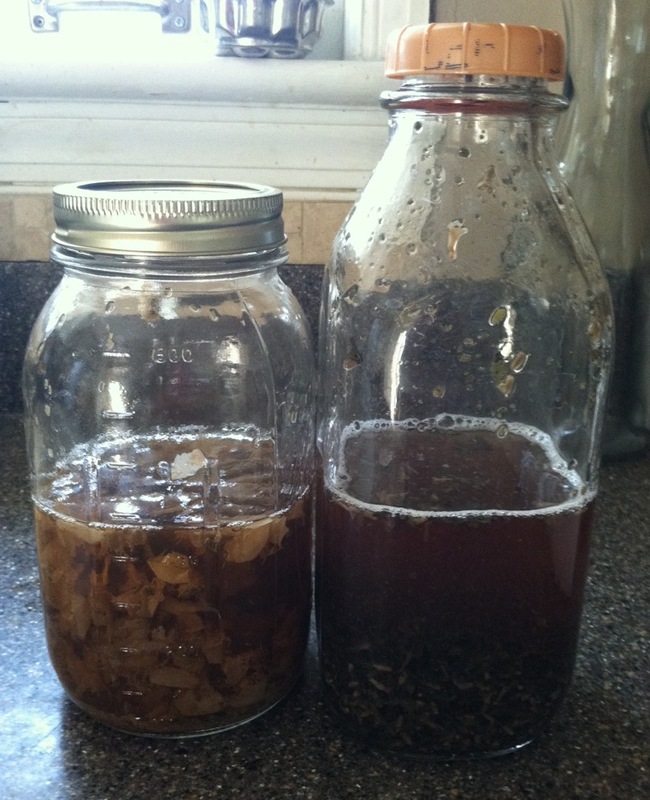 You can also throw in cloves, cinnamon and/or garlic for extra potency. 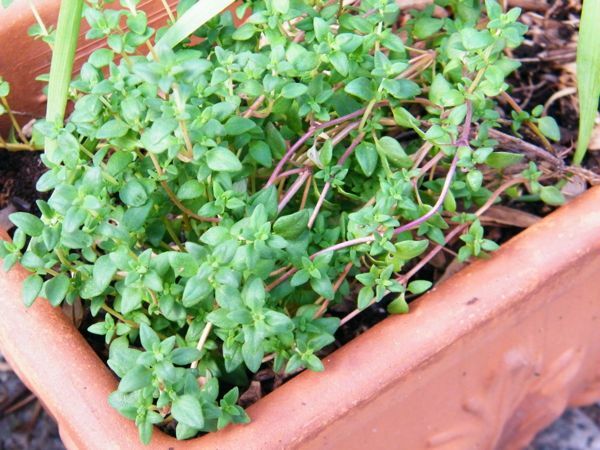 Fill a pint-sized jar with the herbs. 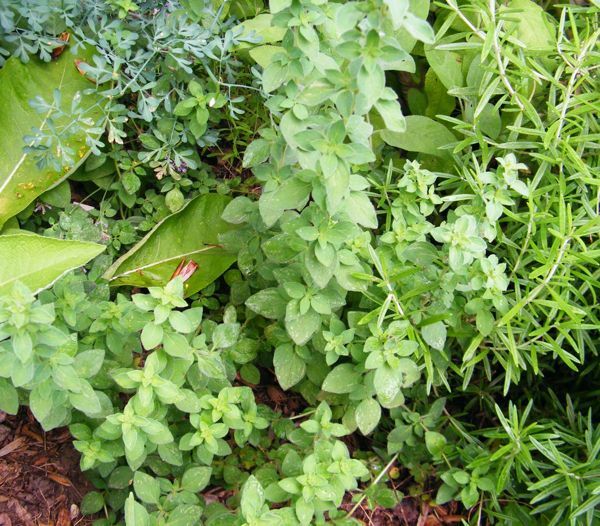 For best results, cut the herbs into small pieces, and packed the jar with the herbs, leaving as little space as possible. 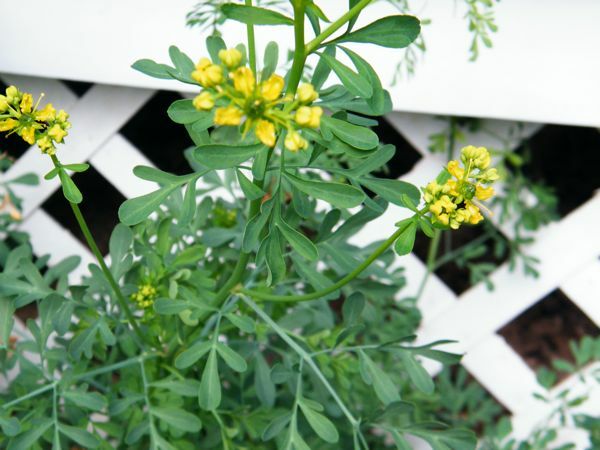 Susun Weed recommends using a jar with a plastic lid since vinegar can erode metal over time. 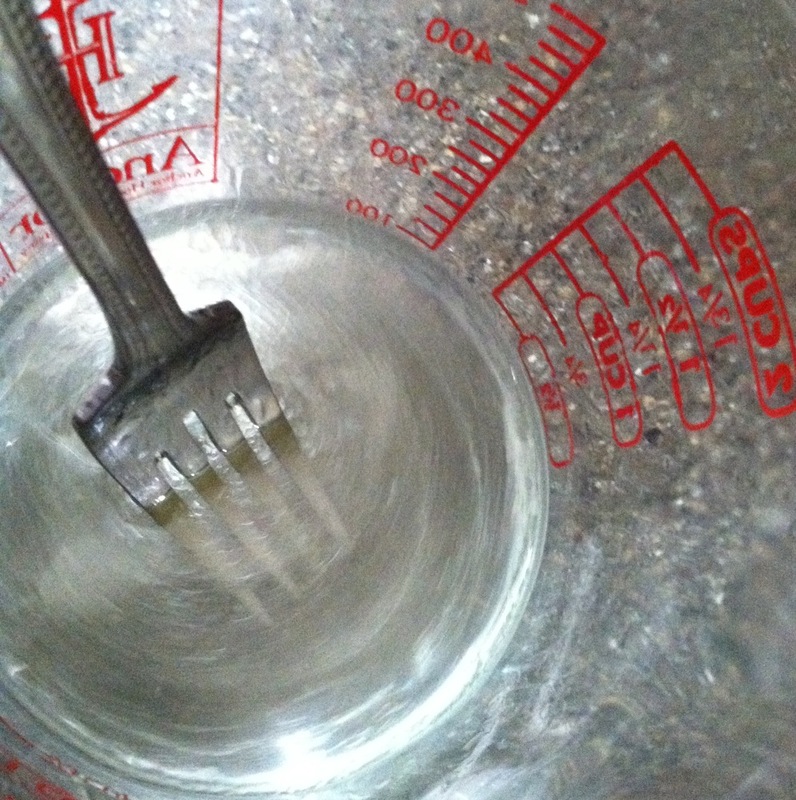 If you use a metal jar, place a piece of waxed paper between the rim and lid to form a barrier, or use a cork. 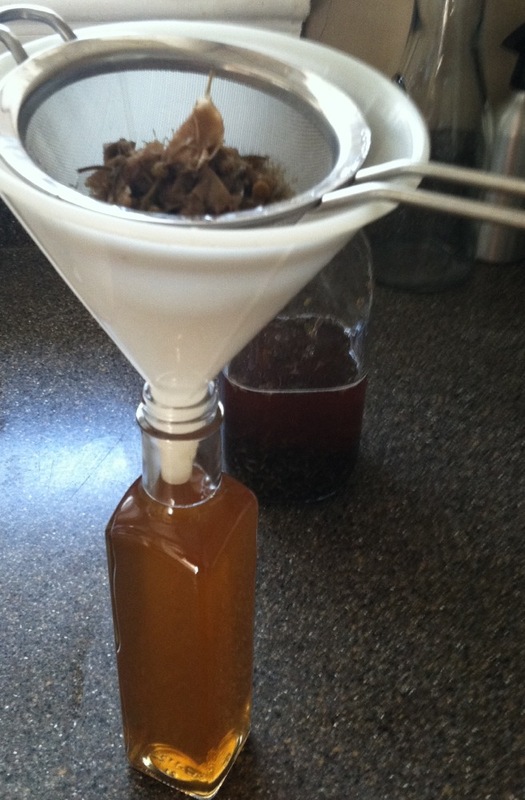 Pour room-temperature apple cider vinegar into the jar until it is full, then tightly cap the jar. Label the jar with “Four Thieves” and the date. 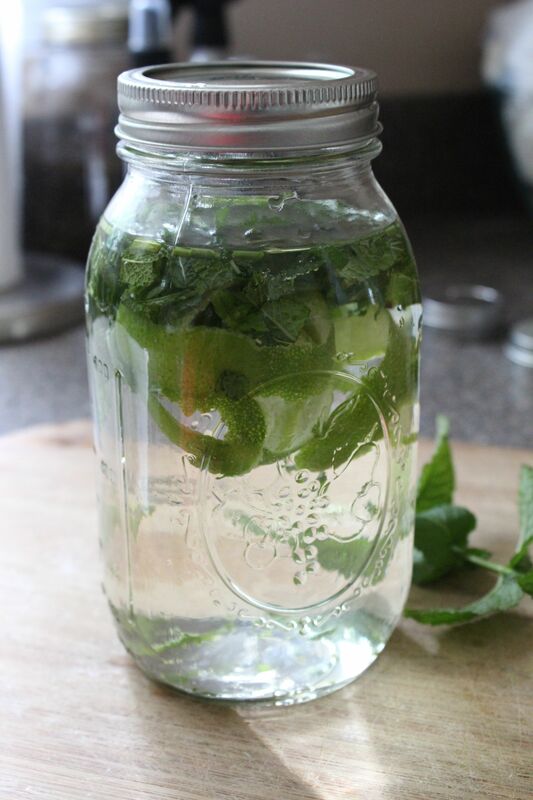 Place the jar away from direct sunlight, like a kitchen cupboard, or some other place where you will remember to shake it every day or so. 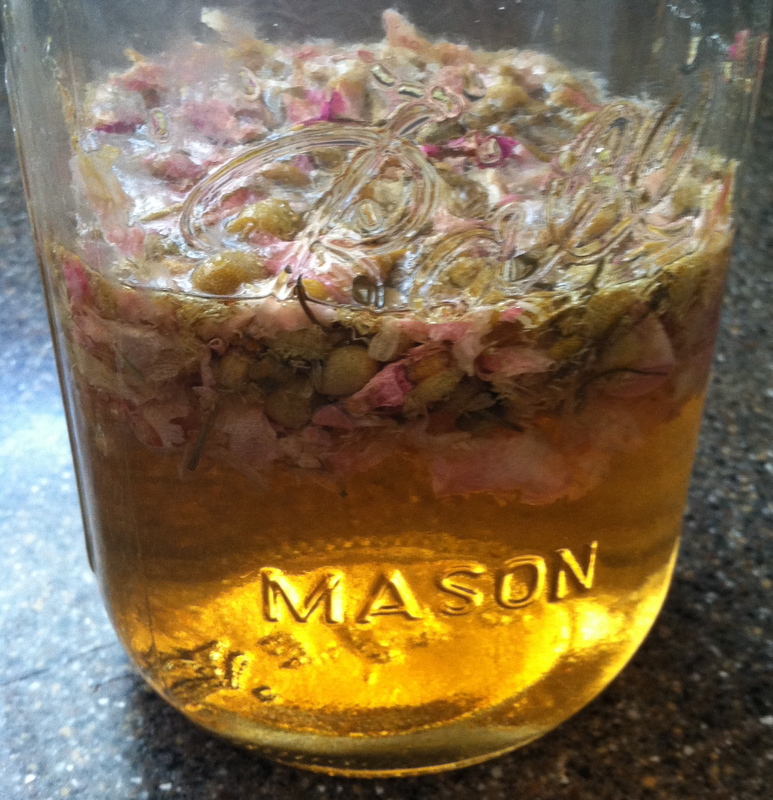 After six weeks of steeping, strain the mixture through cheesecloth and place in a clean jar or spray bottle. It will last at least 18 months (some articles I read say up to 30) if you store it in a cool, dry, dark place. Let me know what you think. 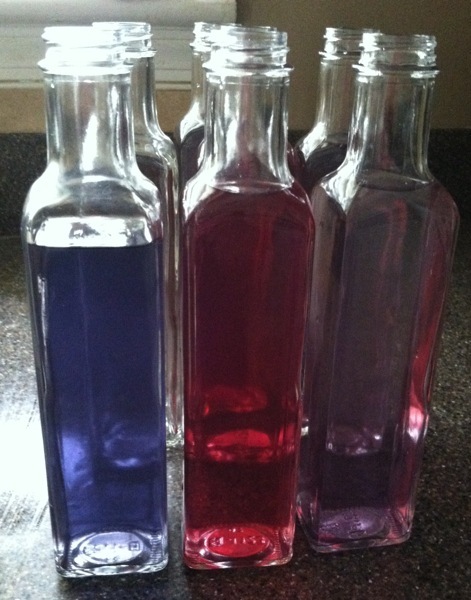 Or if you have your own recipe for Four Thieves, I would love to hear about it!